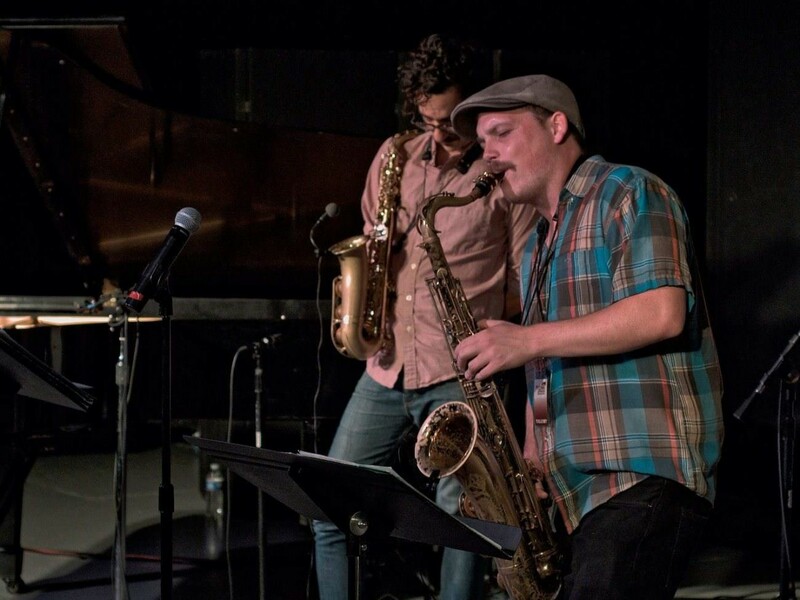 “Finding” is the title of saxophonist and composer Ian Christensen’s debut album, and it’s the twenty seventh release on PJCE Records. When Ian talks about getting lost in the music, he’s talking about what some people call a “flow state.” It’s the state of fulfillment you experience when you are completely absorbed in a task that you care about. For Ian, the moments when he achieves it make all his hard work seem easy.